In the marketing world we talk about brand loyalty. This is when consumers become committed to a brand and make repeated purchases. Customers who are loyal to certain brands will make consistent purchases regardless of price or convenience. 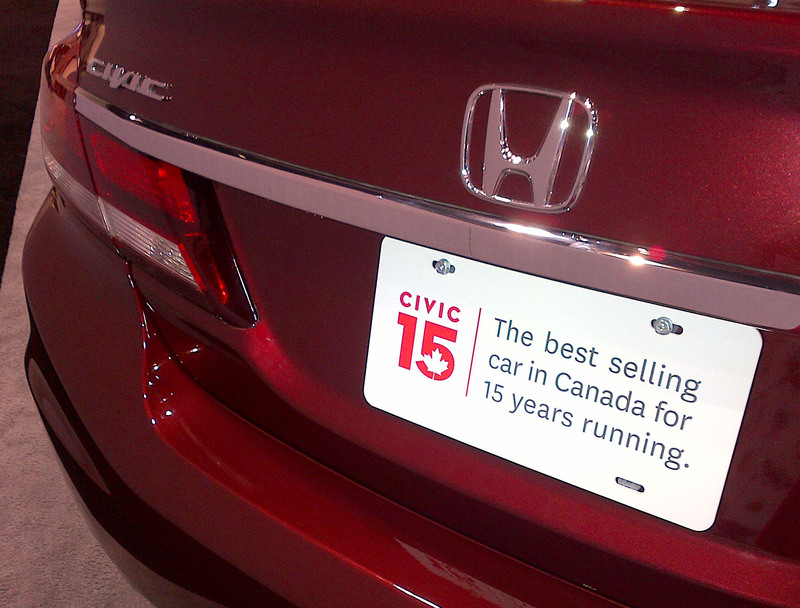 Last weekend I came across a great example of brand loyalty – myself and Honda Civic cars. 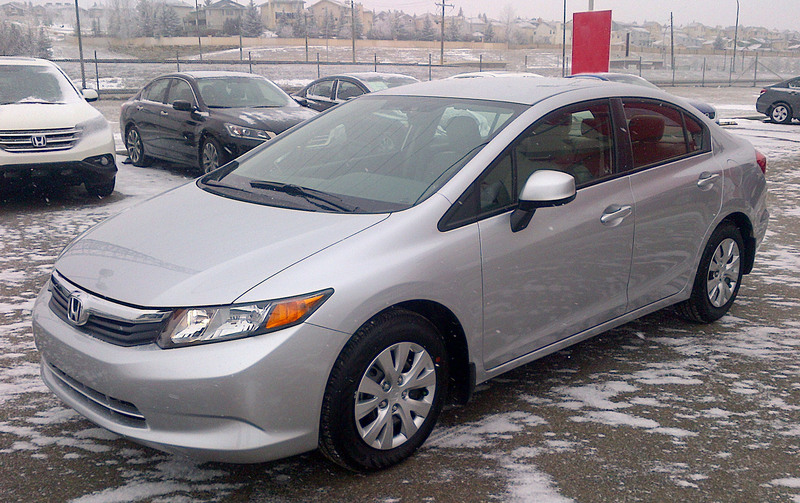 Recently I found myself car shopping once again and without even researching other makes and models of vehicles, I went out and purchased another Honda Civic. My fourth one! You can definitely say that I’m loyal to the Honda Civic brand. Why? Because I’ve had nothing but positive experiences with my previous Civics. They’re exactly what I’m looking for – reliable, fuel-efficient, reasonably priced and hold their value better than other similar vehicles. So why mess with a good thing? At a recent digital marketing conference one of the keynote speakers talked about brand loyalty. According to him, brand loyalty is fading because of the growing popularity of social media. Consumers now have access to more information than ever and can easily share this information with each other online. This may be true in some cases but I still think brand loyalty can run deep. Take for example farm pick ups on the Prairies. Farmers tend to be very loyal to a certain brand of pick up truck, whether it be Dodge, Ford or Chevy/GMC. What are your thoughts? Are you loyal to certain brands? If so, which ones and why? Please comment below.